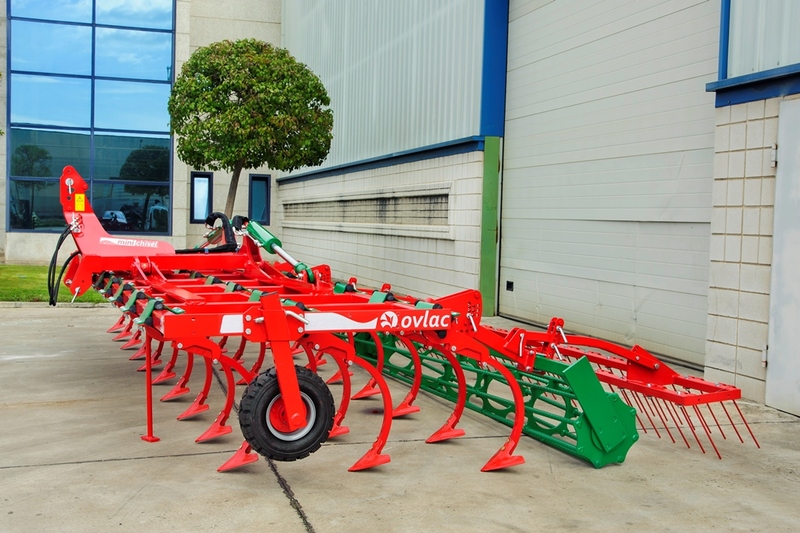 100% maintenance-free stone protection system. 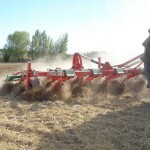 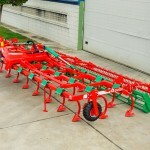 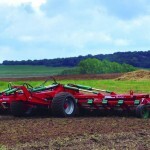 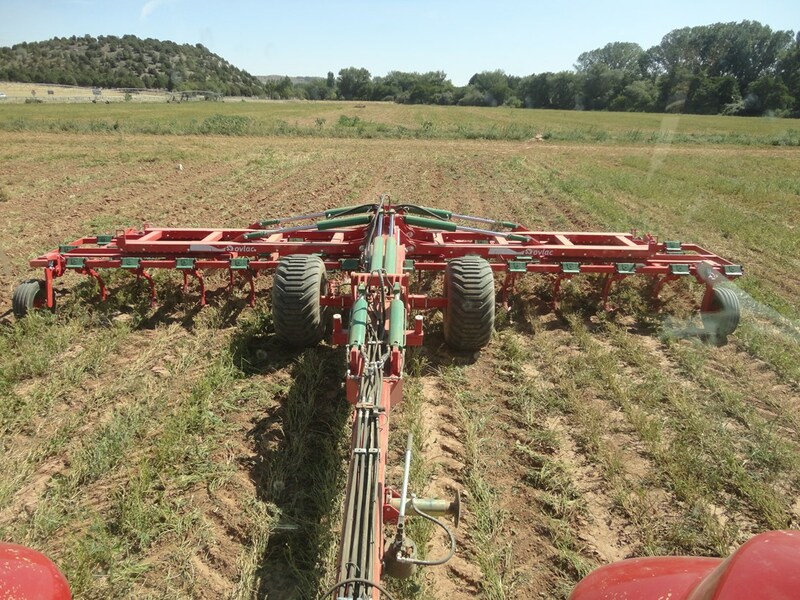 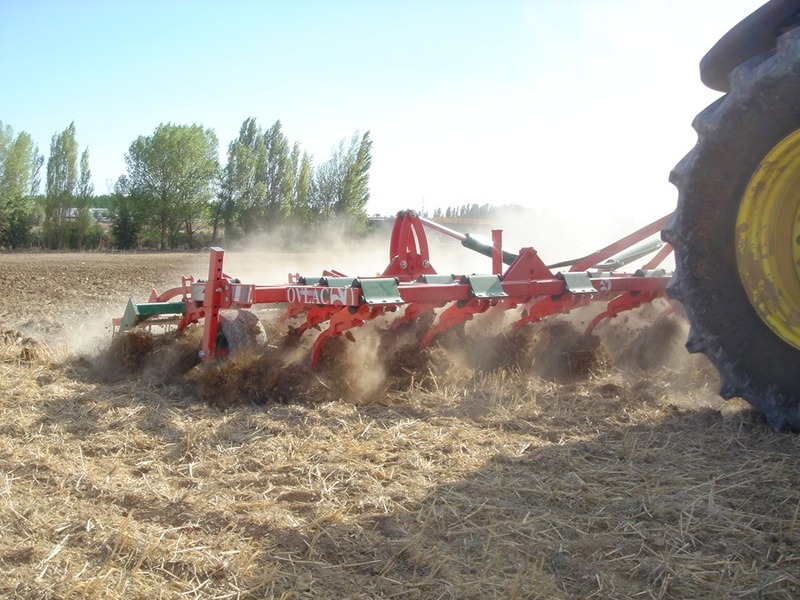 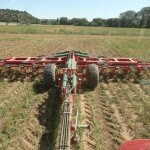 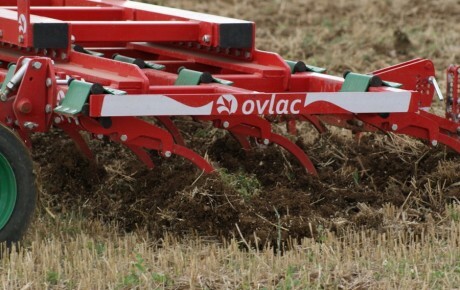 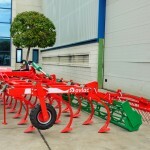 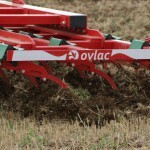 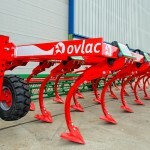 2 or 3 rows from 3 to 10 m.
Trailed version from 7 to 10 m.
Ovlac´s Minichisel is an unique stubble cultivator available in 2 and 3 row configurations, trailed or mounted, with working widths from 2.5m up to 10m. 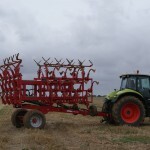 Its 35×35 mm tines (30×30 also available as option) allow to work between 3 and 25cm deep in the most demanding conditions. 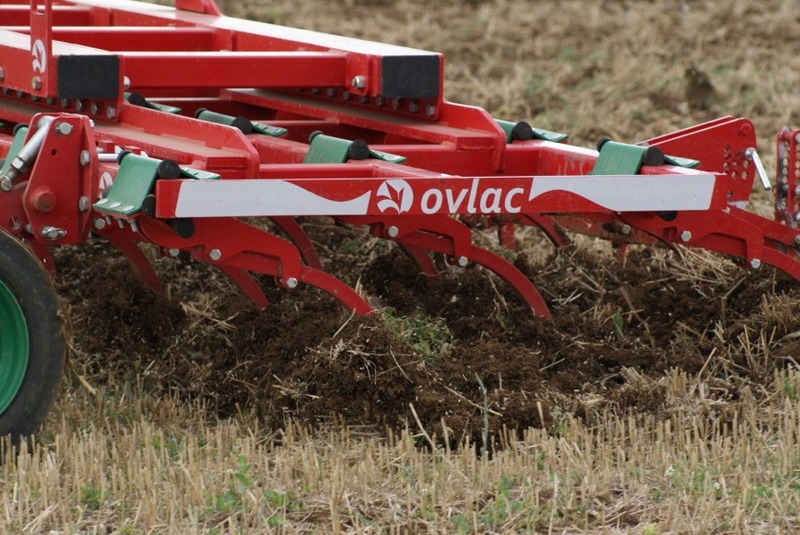 Indeed, the stone protection system based on rubber suspensions patented by Ovlac ( it was typically used just on short disc harrows ) provides a 3-dimensional protection in no matter which direction, upwards or sideways. 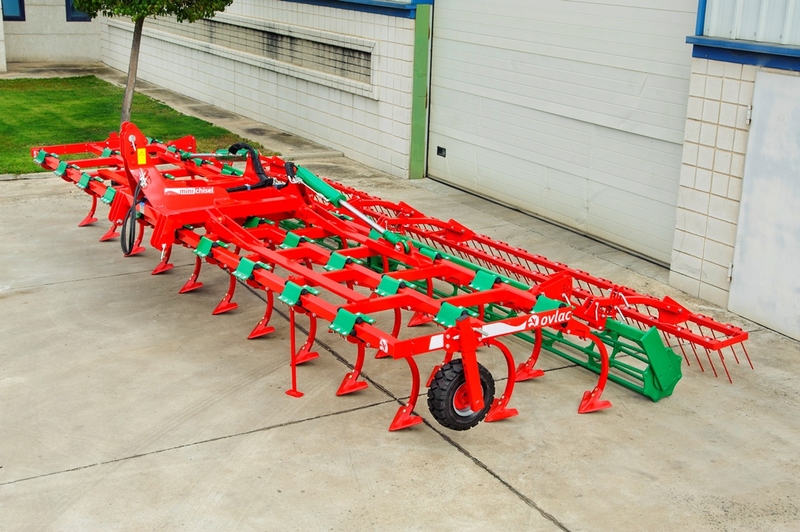 The elastomer system is one of a kind in the market, which is also 100% maintenance-free because it lacks any grease point or moving parts like bolts or bushes subject to wear and, therefore, to slack. 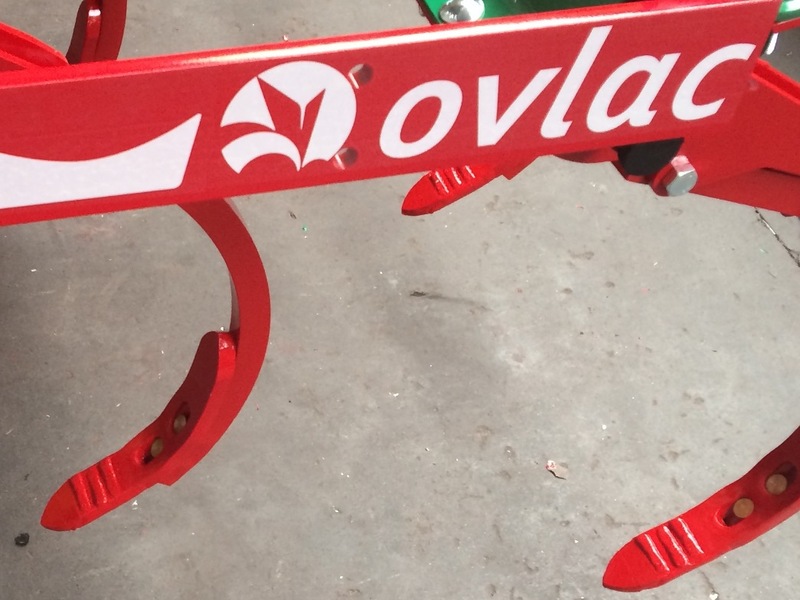 With Ovlac´s Minichisel just say good-bye to any play. 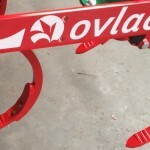 Another remarkable advantage of Ovlac´s stone protection system is that it allows the tine to trip up more than 30 cm thus allowing to overcome any eventual obstacle. 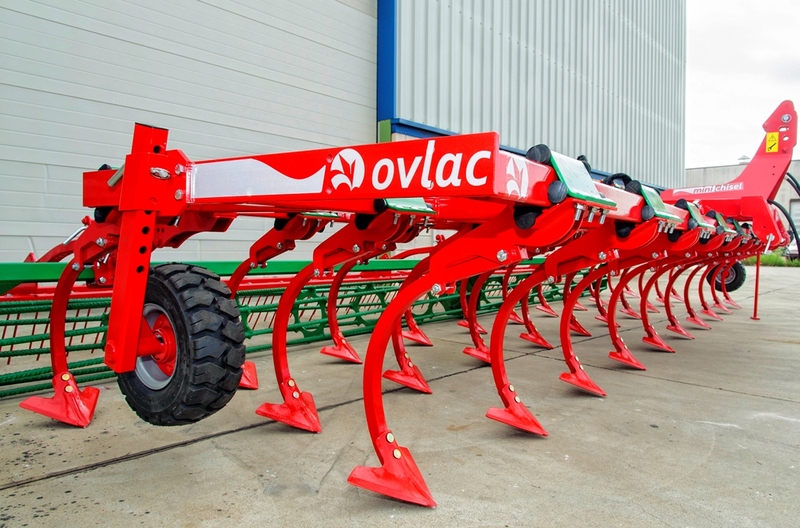 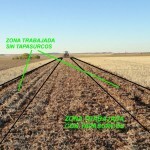 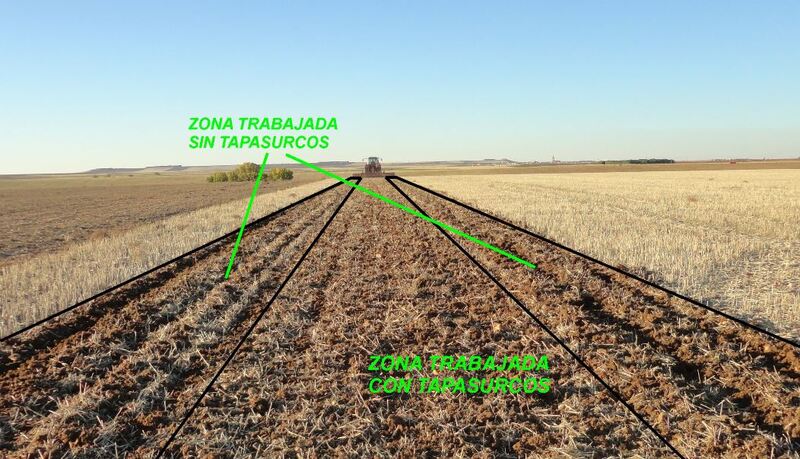 The trailed version of Ovlac´s Minichisel is available from 7 up to 10m working width. 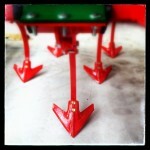 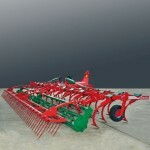 Ease of use was one of the key points when designing it. 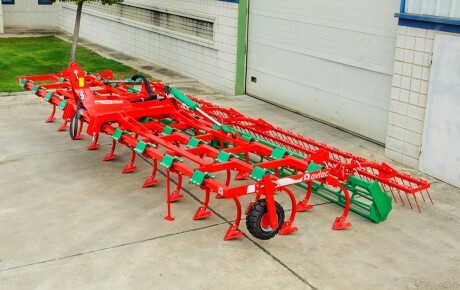 That´s why it features two hydraulic memory systems that allow to recall both the working depth as well as the horizontal position of the frame in the forward direction after folding/unfolding or manoeuvres at the headland. 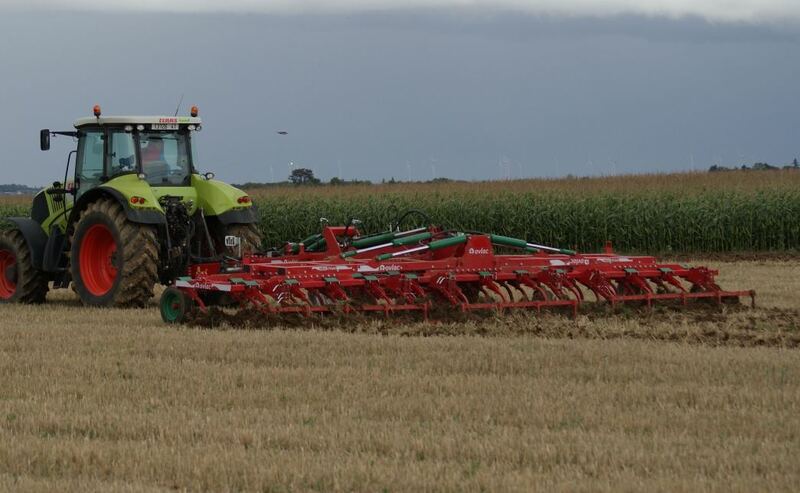 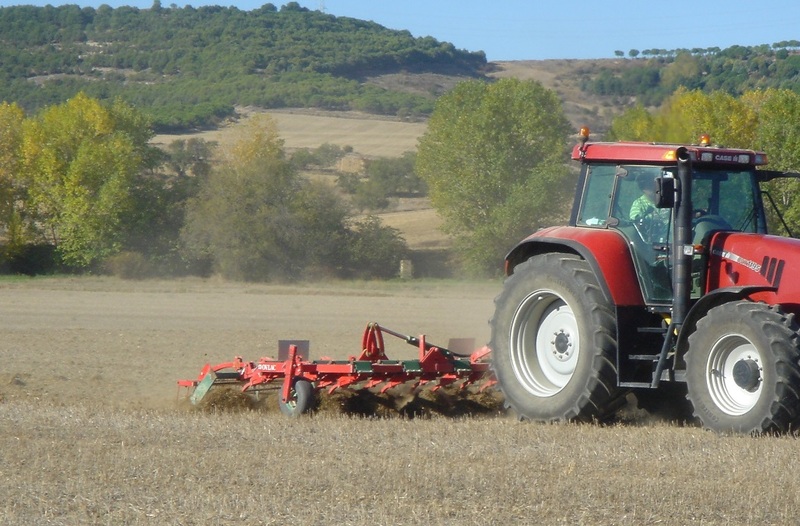 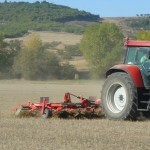 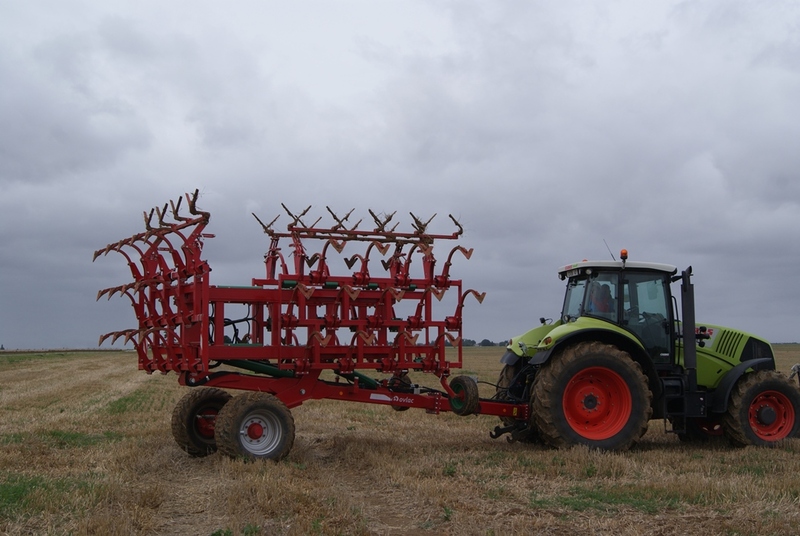 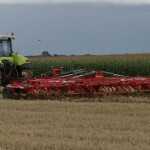 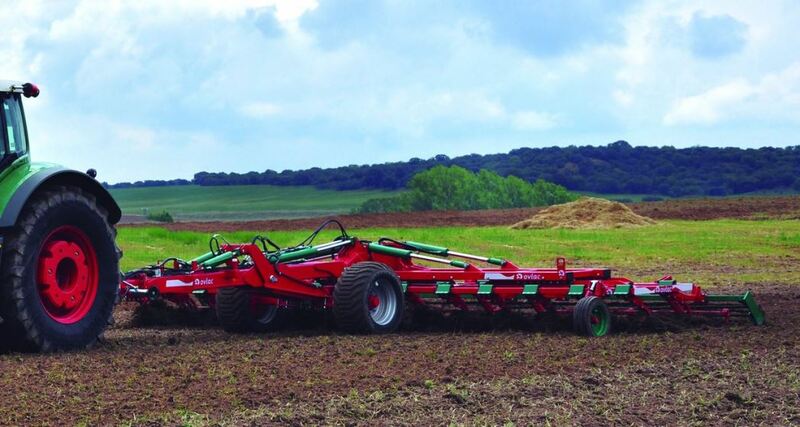 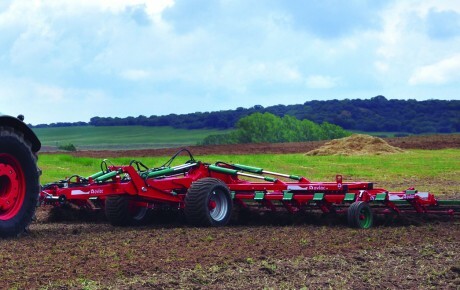 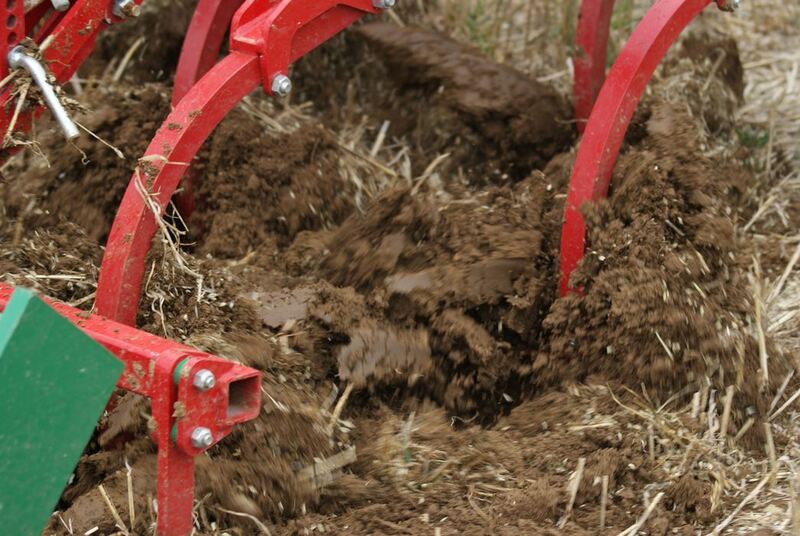 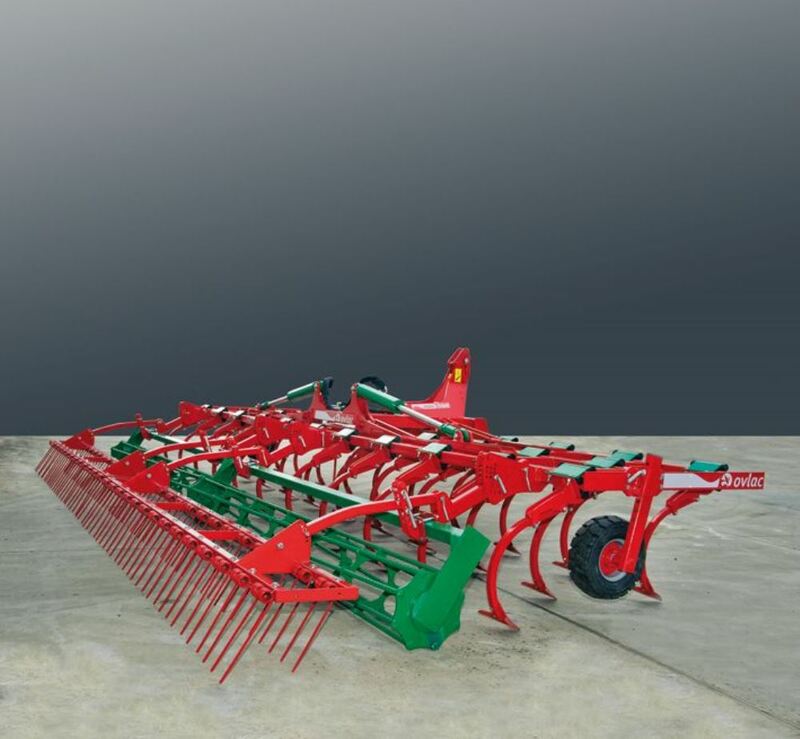 Every Minichisel can be fitted with a wide selection of rollers as well as two-row spike harrows or leveling harrows (specially recommended for the 3-row models). 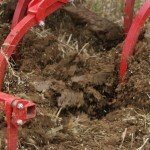 There are also tungsten carbide points available.